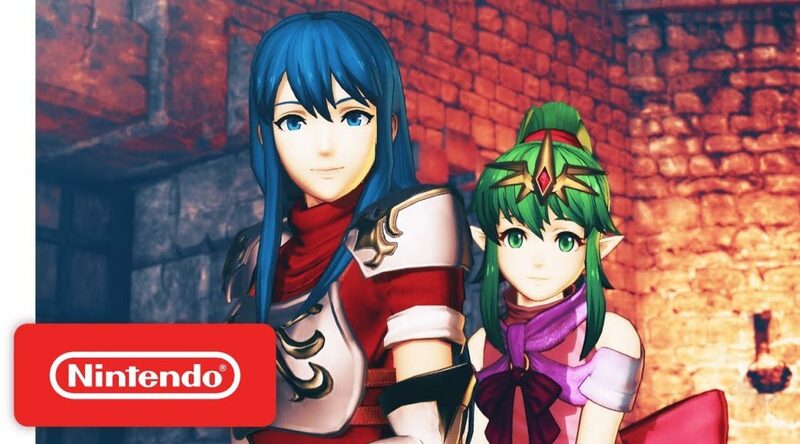 Yesterday we posted the latest Caeda and Tiki Fire Emblem Warriors trailer in Japanese. Today Nintendo of America has uploaded an English version of the trailer, which you can watch below. Fire Emblem Warriors launches on October 20, 2017 in North America.